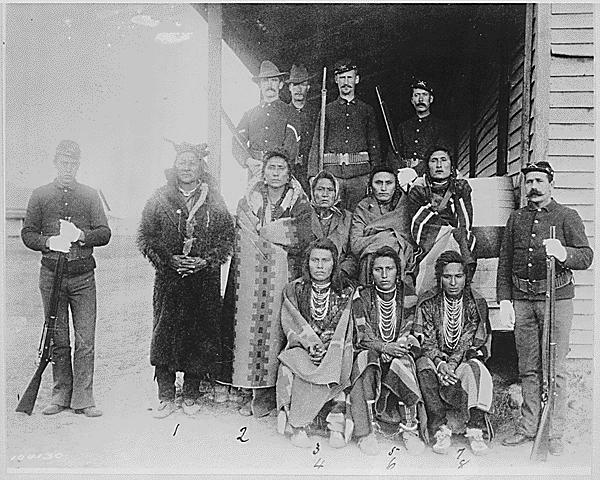 Photo: 8 Crow prisoners at Crow agency Montana 1887 | National Archives Photos album | Dutchman | Fotki.com, photo and video sharing made easy. What were the names of number 6, 7 and 8? America is one if my favorite musical groups. Originally in 1973 didnt look deeper into their album cover art, but today researched it. Shocked and disappointed that the pic is about whitemen's suppression, again, of the Native Americans. So sad. Prior to pic, they were a proud and noble warriors! !